Love black tea more than green? Then you got to visit these 3 tea houses within the Ginza/Nihombashi area. Situated directly across from Yurakucho McDonald’s, this tea house consist of a museum where you can experience the life story of Sir Thomas Lipton, a tea shop retailing original tea leave, tea-related equipment and books, and a tea school to learn about tea preparation and tea pairing. To enjoy a dining in experience, you’ll have to visit the Lipton Tea Houses in Kyoto run by Fukunaga Co. Ltd. There are a total of 4 outlets, 2 of which can be found within Kyoto Station Building. 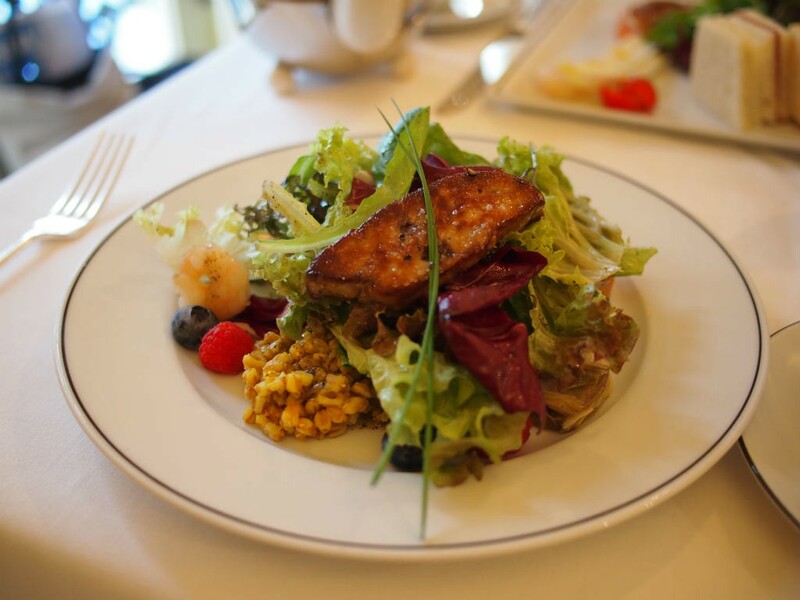 Besides a delicious array of cakes, the cafes offer savoury food items for breakfast, lunch and dinner. 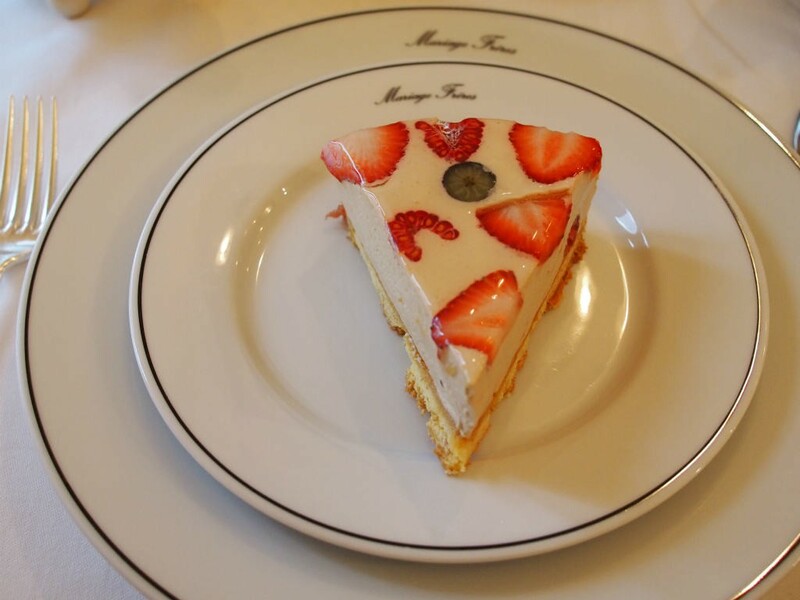 The company also manages Tea Salon Baranoki on the 2nd floor of Takashimaya Kyoto for those who love afternoon tea. 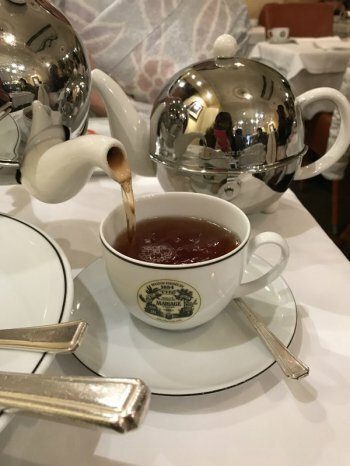 Located at B2 of Nihombashi Mitsukoshi, this place retails tea and serves an afternoon tea set. The main Fortnum & Mason store can be found at Piccadilly, UK. 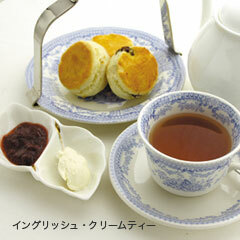 Famous for its scones, Juri’s is also found in Nihombashi Mitsukoshi, @ B1 of the main building. 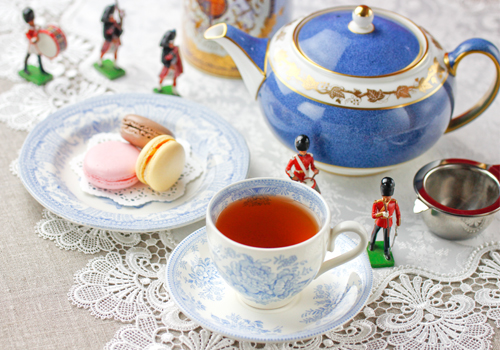 Besides dining in, you can purchase tea, jams and tea ware, and take away cakes and scones. 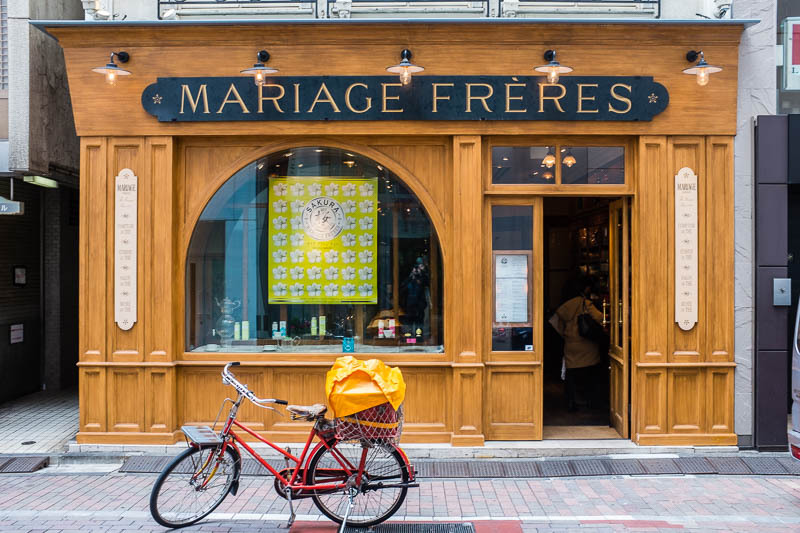 Originated from Paris, Mariage Freres has several outlets in Japan with its main shop in Ginza. Besides retailing tea and tea making equipment, several outlets including the head store has a tea room that serves mains, desserts and of course tea. Such fabulous tea houses. It’s hard to choose one for my next visit to Tokyo. Will book a hotel in Ginza and try to squeeze all four into the itinerary.